Steve’s breakdown: It’s splitsville with Sears and Whirlpool. It’s been a 100 year relationship and, we think, a perfect time to swoop in and steal the account which has not changed hands in over 10 years. BENTON HARBOR, MI: Sears will no longer sell Whirlpool appliances, ending a business relationship that dates back more than 100 years. 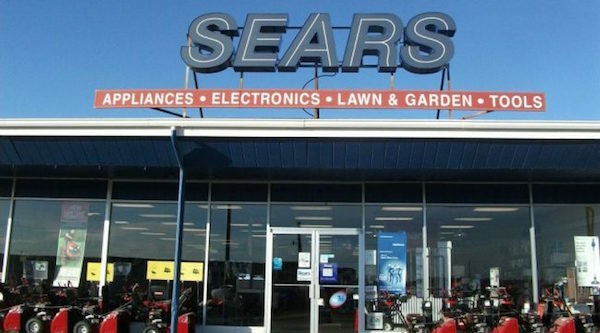 Sears has been ravaged by new competition for years, from stores like Home Depot and also from Amazon.com and other online retailers. It’s been closing stores as competitors take a bigger slice of the territory it dominated for decades. In the US, consumers buy most of their small appliances, from Walmart, according to market research firm TraQline. Amazon comes in second, with Sears placing fourth behind Target. Shares of Whirlpool Corp., based in Benton Harbor, Michigan, tumbled more than 9 percent before the market open on Tuesday.